Ms. Kenney is primarily responsible for accounting and financial reporting related to the Renewable Energy line of business in our Columbus, Ohio, office. Prior to working at Stonehenge, Ms. Kenney worked as a staff auditor for the State of Ohio Auditor’s Office for almost two years. 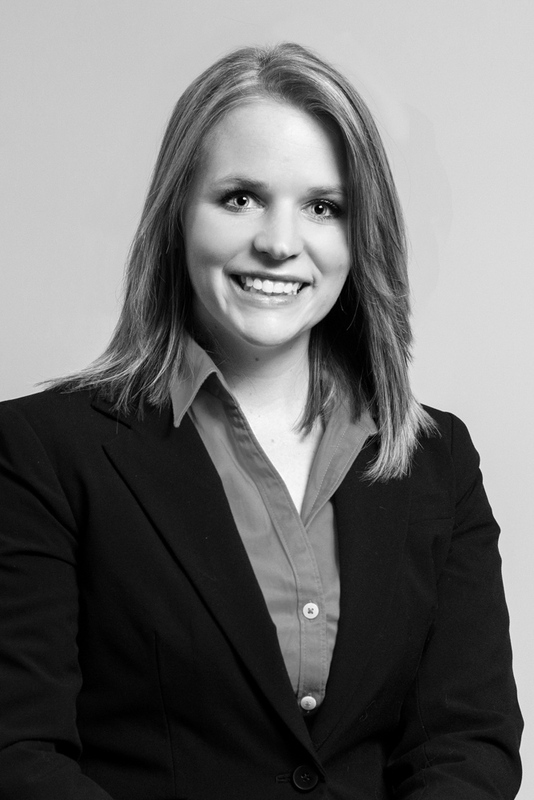 Ms. Kenney graduated from Ohio University in 2013 with a degree in Accounting and Business Pre-Law. Ms. Kenney became a licensed CPA in July 2015.